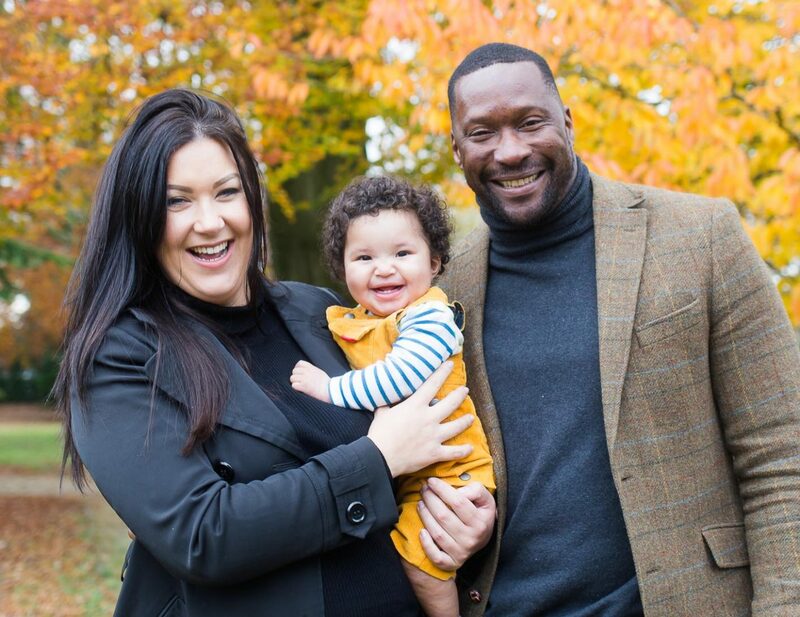 Dawn Wickham, an account manager for Estee Lauder and Linsley Anthony, a business owner, decided that they couldn’t let time pass them by after trying for a baby for a year. 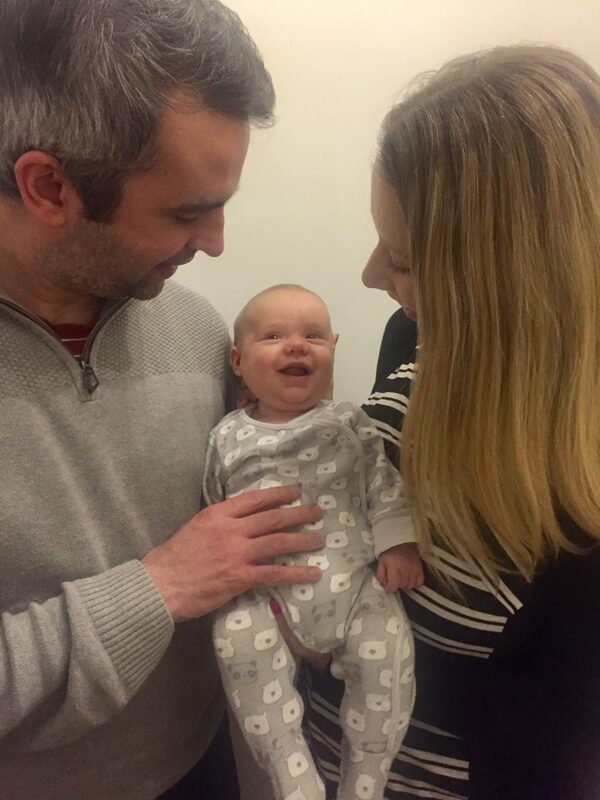 The couple decided to take matters into their own hands, and after IVF and ICSI treatment at Wessex Fertility, are now besotted parents to gorgeous baby Myles. Dawn, 34, and Linsley, 42, had known each other for over a decade when they finally got together. “We had always been friends. We used to go on the same nights out together. So when we bumped into each other again and got together, It felt like fate really!” remembers Dawn. 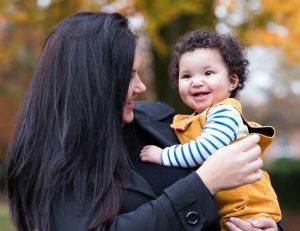 A year into their relationship, Dawn and Linsley decided that it was time to try for a baby. After a year of trying with no signs of a pregnancy, the couple decided it was time to see a doctor and have some investigations. “We had tests done and everything seemed ok, so we had unexplained infertility, which was frustrating. The doctor told us we’d have to wait 18 months for NHS funded treatment. We decided this was too long to wait for us so we decided to have private treatment. A family member had successful treatment the year previously with the same diagnosis as us, and recommended Wessex Fertility” recalls Dawn. 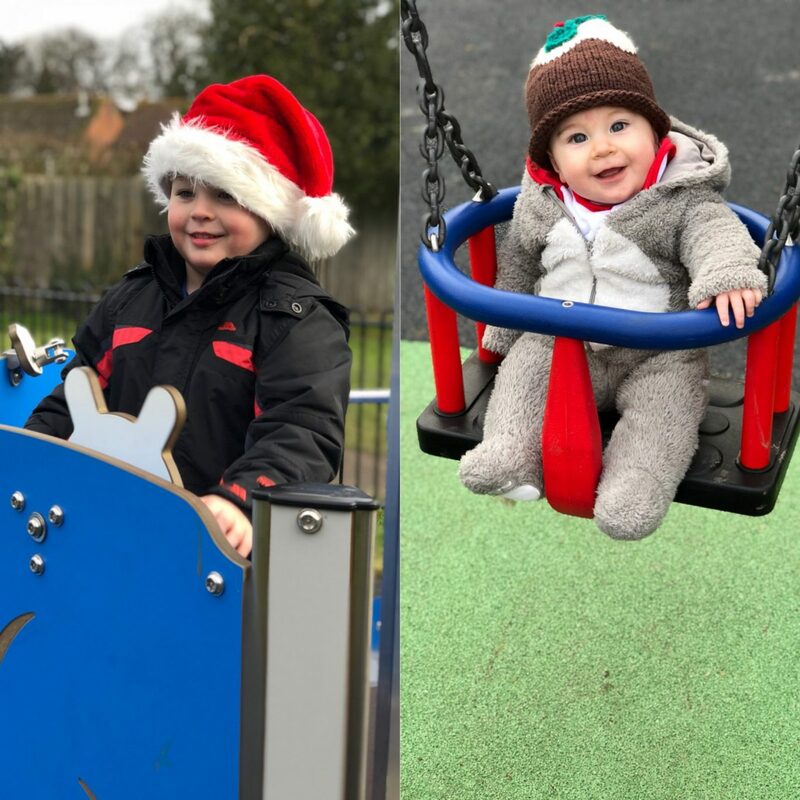 Dawn and Linsley had their initial consultation at Wessex Fertility’s Basingstoke Satellite clinic with consultant Dr Chantal Simonis, who recommended IVF treatment with ICSI to the couple. “We were in so quickly, we just phoned up and that was it, it all spiralled from there really. 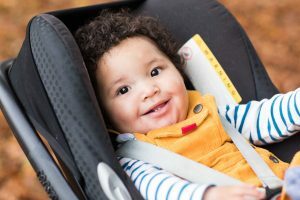 The consultant told us that, apart from a slightly low AMH, we had no obvious fertility problems, so there was still a good chance we could get pregnant if we just kept trying. Time was of the essence for us though, so we decided to go ahead with treatment”. The couple had the rest of their appointments at the main clinic in Southampton. 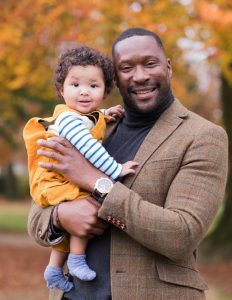 “From the moment we went to Wessex Fertility, we had such a good feeling. We thought it was the most amazing clinic, we felt like individuals there and really felt like everyone was rooting for us to have a baby” remembers Dawn. The couple embarked on treatment, and had very few side effects. “I felt like a fraud! I had absolutely no side effects and no real problem with the injections, I felt very lucky” recalls Dawn. In August 2016, Dawn had her egg collection procedure, where 12 eggs were collected. “I had a bit of discomfort the next day, but had a couple of duvet days which helped me to fully recover!” remembers Dawn. Single sperm were then selected from Linsley’s sperm sample, and injected into Dawns eggs with a process called ICSI. The resulting embryos were then observed in the laboratory for the next five days. An embryo was selected for transfer, with one other embryo selected as suitable for freezing. After having one of their embryos replaced into Dawn’s womb, the couple then had a two week wait to discover if they had been successful. “We tried to do really positive things to keep us busy. We had lovely meals out, watched plenty of funny films and Disney. I bought an adult colouring book which relaxed me and kept me feeling positive. I really believe doing this and staying relaxed was so important for our treatment” remembers Dawn. When the two-week wait was finally over, it was time to do the pregnancy test. “I’d had a dream that the test had been positive, so got up at about 4 or 5 in the morning to do it. I sat in complete shock when I saw it was positive. I told Linsley and we both sat there in tears, it was very emotional”. Dawn would advise those going through IVF to keep life as real as possible. “Plan lots of positive things to do , watch cute films , remain realistic but don’t allow negative thoughts in and be kind to yourself”. Dawn & Linsley are enjoying life with their gorgeous baby Myles.